Looking for a development tool that provides a unique and powerful alternative to Bootstrap? 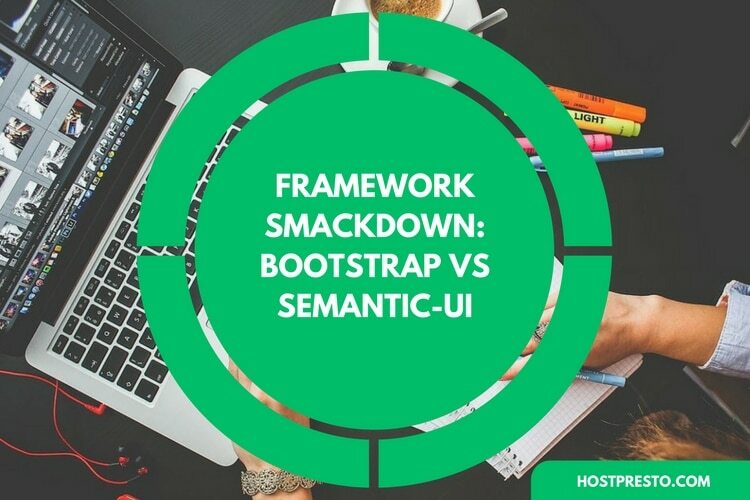 UIKit is a powerful framework that allows developers to build sophisticated tools with a range of unique features and customisation options. Designed specifically for iOS applications, UIKit defines the core components of iOS applications, all the way from navigation controllers, to labels, and buttons. 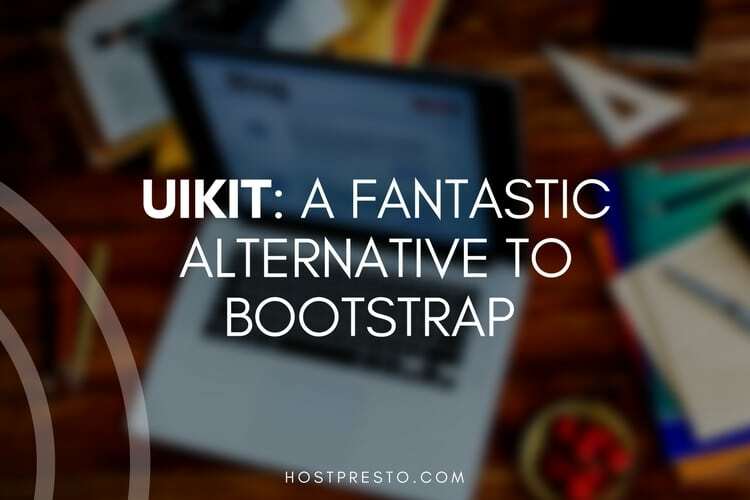 At it's core, UIKit is a lightweight and modular front-end framework device designed for developing powerful and fast web interfaces. Here, we're going to take a look at what makes this tool so effective for those who want to create powerful and engaging online experiences. Common components: These include features that commonly appear within most development systems, such as icons, overlays, badges, and buttons. 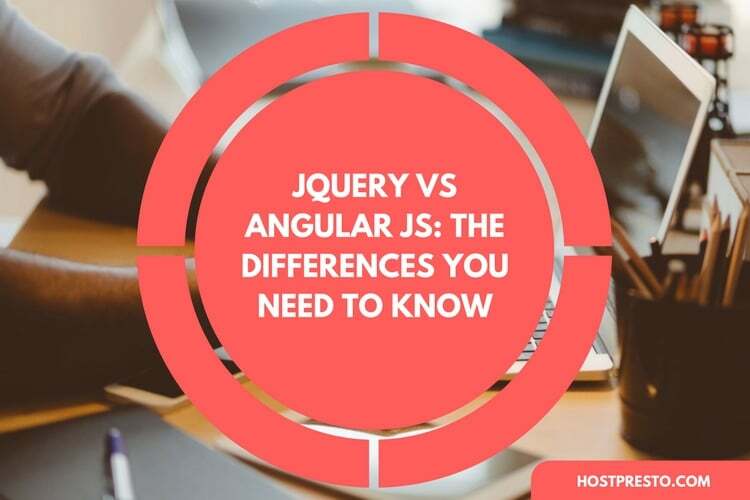 Default components: These systems are designed to normalise and implement HTML features for easy cross-border functionality. Layout components: Perfect for the designer, the fully-responsible grid system comes with common layout components that transform user experience, such as blog articles and comment sections. Navigation components: Any developer knows that fast and simple navigation is critical to success. Bars and side-navigation solutions can be added to help customers steer through content. Element components: These include basic HTML elements like forms and tables. The UIKit system ensures that elements use their own distinct classes, so they don't interfere with default settings. As mentioned above, the UIKit experience is designed specifically for iOS development. 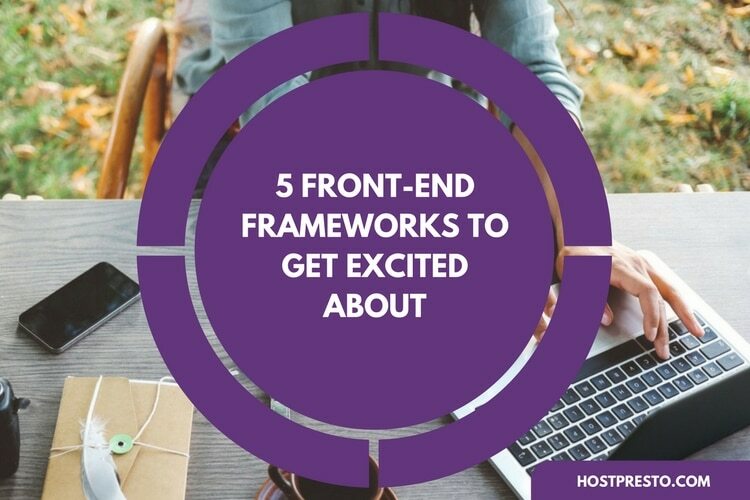 In fact, it's often regarded as the equivalent of the Application Kit system for OS development. Because it's intended for use with mobile device interfaces, UIKit naturally comes pre-set with a number of responsive class breakpoints intended to help developers design content that's perfectly-suited to different viewpoints. Although most people will use the UIKit specifically for phone applications, there are breakpoint systems available for tablets, desktops, laptops, and large desktop systems too. Components are a fantastic part of the development experience for people in the UI creation sphere today. With components, it's possible to take a step-by-step modular approach towards success in the interface creation world. We've already discussed some of the basic components that are packed into the UIKit experience, but the collection of responsive features offered by this tool is actually a lot greater than you could imagine. Aside from standard options like buttons, and HTML features, UIKit also offers a range of more advanced components that aren't necessarily included in the core framework. The reason that these components aren't inside of the core kit already is that the experts behind UIKit believe that they're not the kind of thing a developer would include in their everyday website. However, they can come in handy with advanced user interfaces that might be used for administration purposes. Customers using the UIKit structure can explore both standard and advanced components set for themselves, ranging from Progress bars, to upload information, and even placeholder components. Importantly, because the UIKit system is open source, it means that new integrations and developments are emerging in the community at an almost consistent rate. UIKit users can essentially discover unlimited uses for UIKit. The component-rich nature of UIKit, combined with the fact that you can adjust the basic style of the system with bespoke themes and personalised looks, means that every aspect of working with this tool is completely user chosen. 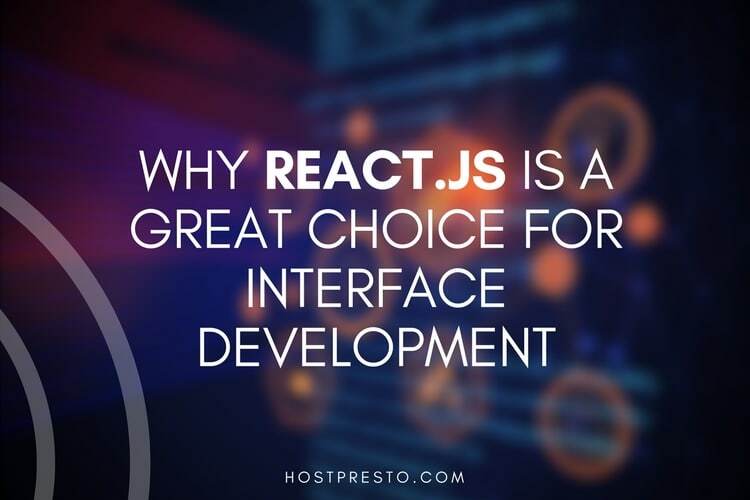 There's no one-size-fits-all approach to this system, which is highly appealing to the modern developer who wants to differentiate their creations. The build-your-own approach behind UIKit makes it a highly appealing opportunity for developers who want systems that don't necessarily fit the mould. What's more, there's a wide community out there to explore too, which adds to the unique nature of the UIKit experience.